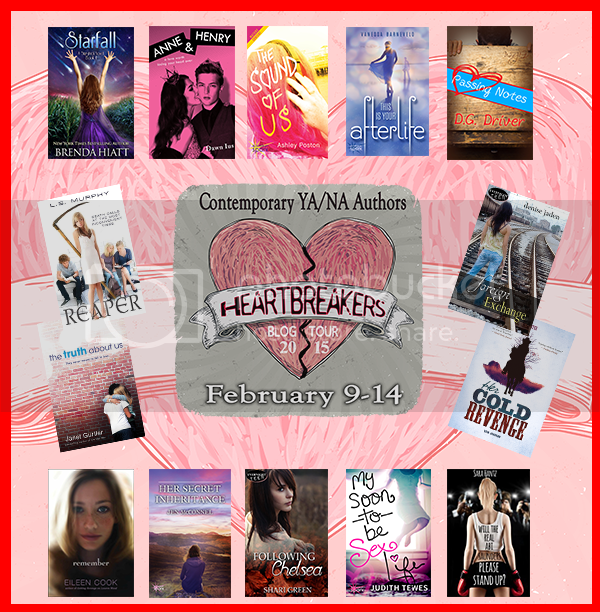 It's Day 5 of the HeartBreakers Blog Tour! Check out Day 1 , Day 2, Day 3, & Day 4 of the tour for more information. 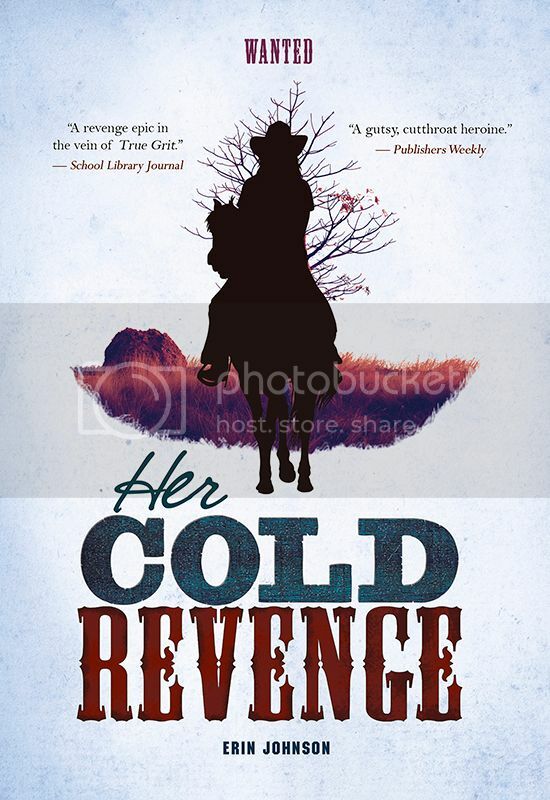 The first book in YA series set in the Wild West... After her family is slaughtered by outlaws, sixteen-year-old Grace Milton goes on a vendetta to capture the gang who did it. But once she meets a rugged range rider, she’s torn between revenge and love. WANTED, a new YA series set in the Wild West... After her family is slaughtered by outlaws, sixteen-year-old Grace Milton goes on a vendetta to capture the gang who did it. But once she meets a rugged range rider, she’s torn between revenge and love. In WANTED Book 2, HER COLD REVENGE, Grace’s saga continues as she singlehandedly tracks down train robbers and fugitives in her quest for justice. About the Author: Erin Johnson grew up watching classic western movies with her father, which fueled her lifelong love of horseback riding. She's always dreamed of being a fierce-talking cowgirl, but writing about one seemed like the next best thing. 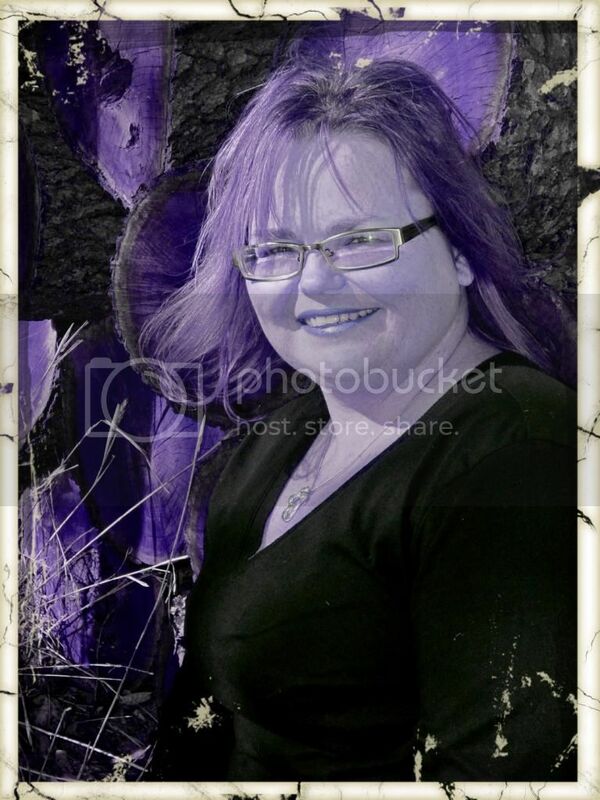 She loves traveling, painting, riding motorcycles, and teaching, and lives in North Carolina. 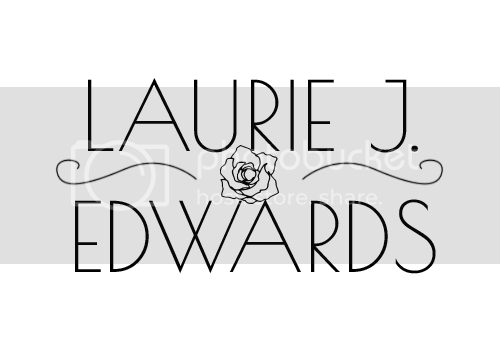 You can find out more about her and her books, which are written under the name Laurie J. Edwards, at https://lje1.wordpress.com/. Another recent release, Cyber Self-Defense , co-written with Alexis Moore, gives tips for coping with cyberbullying and other cyberabuse. 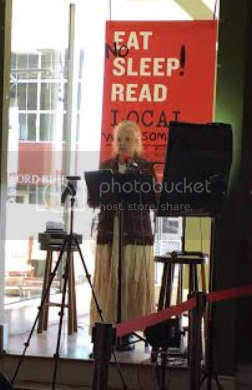 To read about her humorous, true-life romance, watch for the anthology Love & Profanity coming from Capstone in March 2015. Personally, I’d rather be curled up with a book, but Love Story is one of my favorites. I love candy hearts spelling out sweet messages. L.S. Murphy obsesses about St. Louis Cardinals baseball, fangirls over her favorite authors, and watches every episode of Doctor Who like it's the first time. When she's not doing those time-consuming things, the former farm-girl turned city slicker turned suburbanite writes sweet romances for teens and adults. 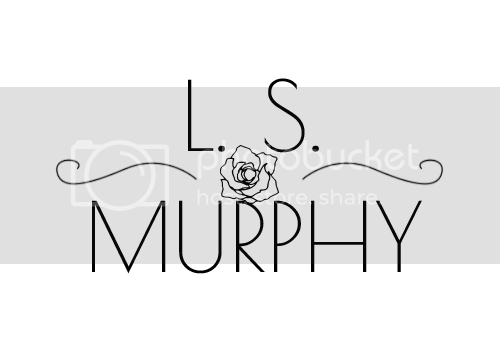 Visit her online at lsmurphy.com and follow her on Twitter @LSMurphy. Love Actually. I’ll watch that anytime. One year my husband gave me a cookie bouquet. That was awesome. And tasty. Thanks for hosting us on your great blog, Christy! We really appreciate it!